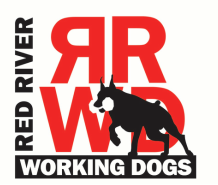 Welcome to Red River Working Dogs -- a DVG Club. We don't train people's dogs. We each train our own dogs. And we do it in the German tradition of a Club Atmosphere where we all help each other. We help each other get it right. We work to recognize what each person is doing well, and identify where they can do better. We cheer each other's successes and encourage each person when they face challenges. We're focused on success, but we never forget that training your dog should be fun! Mutt? Champion Working Line Dog? Our goal is to welcome dog/handler pair into our team, and help them be their BEST. And to be sure we're getting it right, we have the BEST Training Director in America -- Joanne Fleming. 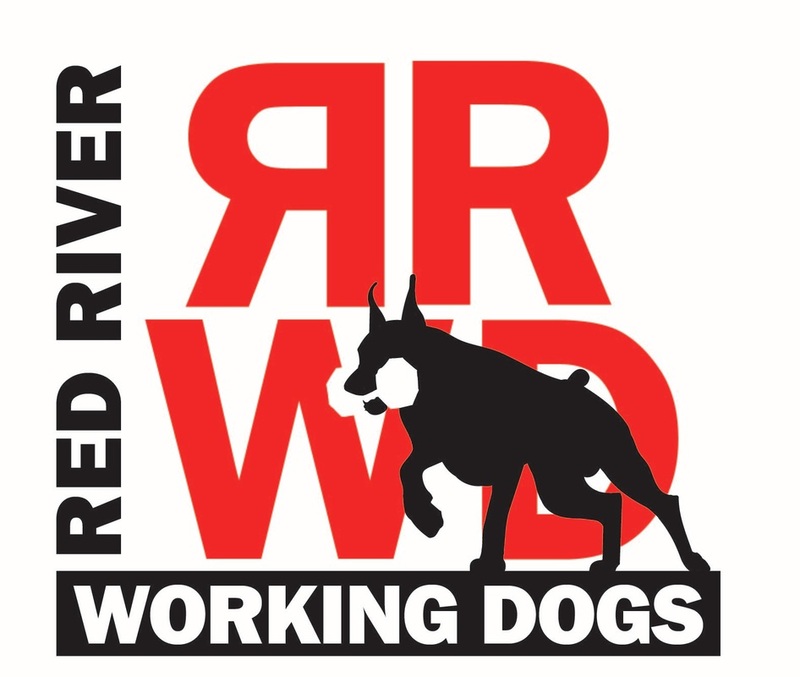 Do you can learn from the BEST, right here at Red River Working Dogs. Interested? Contact us and come out for a visit.